Panasonic has launched its latest advanced compact camera, the Lumix DMC-LX100 II. 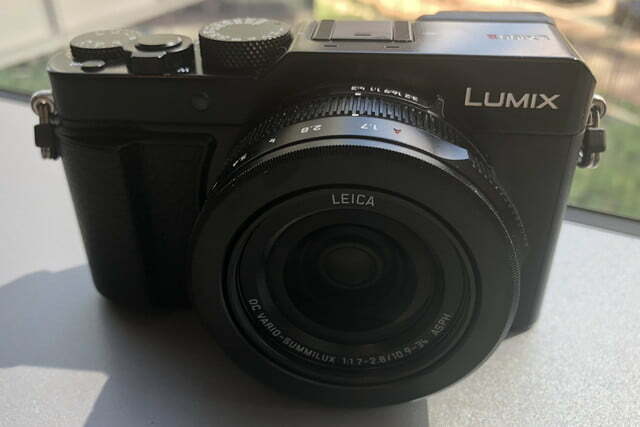 This is the first time Panasonic has used the mark II nomenclature, a departure from its usual incremental numbering system, and the camera shares many similarities with its predecessor, the Lumix LX100, but with several key improvements. 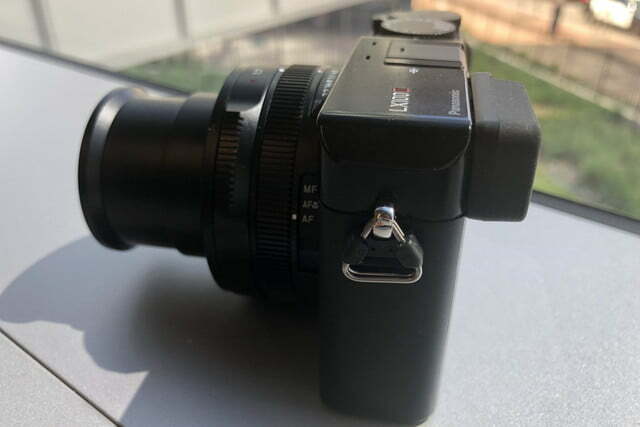 Those include a higher resolution sensor, increased image buffer, a beefier grip, an improved rear LCD display, and Bluetooth connectivity. 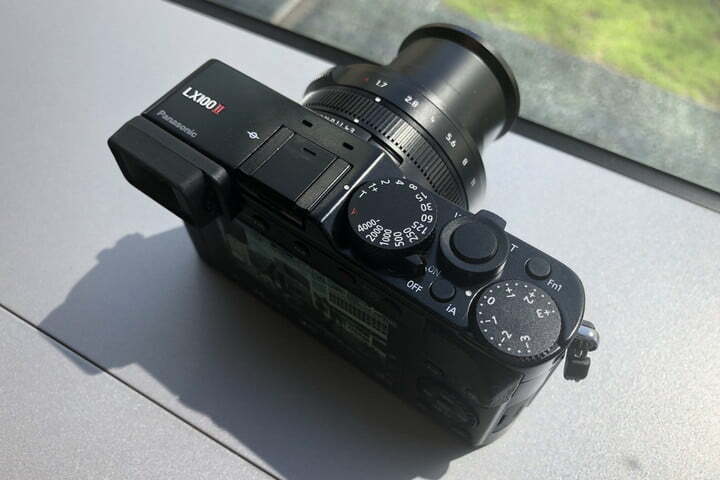 At the core of the LX100 II is a new 17-megapixel Micro Four Thirds (MFT) sensor with multi-aspect cropping. Panasonic has opted to not use a low-pass filter over the sensor for increased sharpness and resolution. Powering the camera is the same Venus Engine image processor found in the LX100. Together, the sensor and processor can pump out 11 frames per second with autofocus locked, while the buffer will top out at 33 RAW images. On the other end of the spectrum, it’s now possible to capture exposures up to 30 minutes with the LX100 II — a solid increase over the 120-second limit of the LX100. Video capabilities remain unchanged, but were already quite impressive for an advanced compact: 4K at a maximum 30 fps (for up to 15 minutes) or 1080p at a maximum 60 fps. The same Light Speed AF with DFD Technology autofocus system also returns, but there’s a new focus stacking mode as part of the post-capture focus feature. 4K Photo mode has been updated with new auto-marking and sequence composition features. The auto-marking feature will automatically detect a face or motion in a series of images and mark those for easy retrieval in post-production. Sequence composition will take multiple exposures (between three and 40) from a sequence and combine them together into a single image. 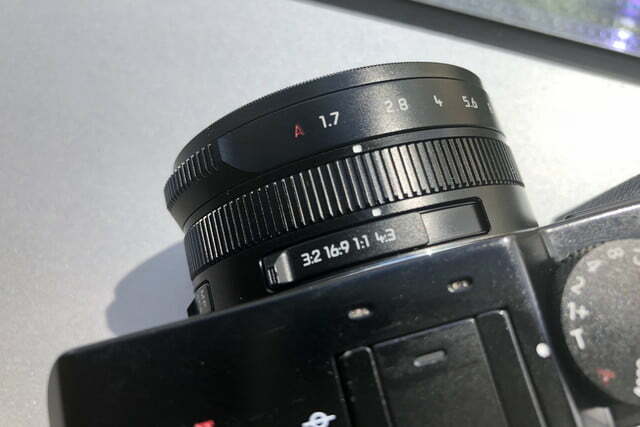 In front of the sensor is the same 24-75mm f/1.7-2.8 Leica DC Vario-Summilux lens as its predecessor. The lens, constructed of eight aspherical lenses in five elements, features Panasonic’s Power Optical Image Stabilization (O.I.S.) and a nine-blade aperture for smooth bokeh. There’s also a built-in macro mode for extreme close-ups. 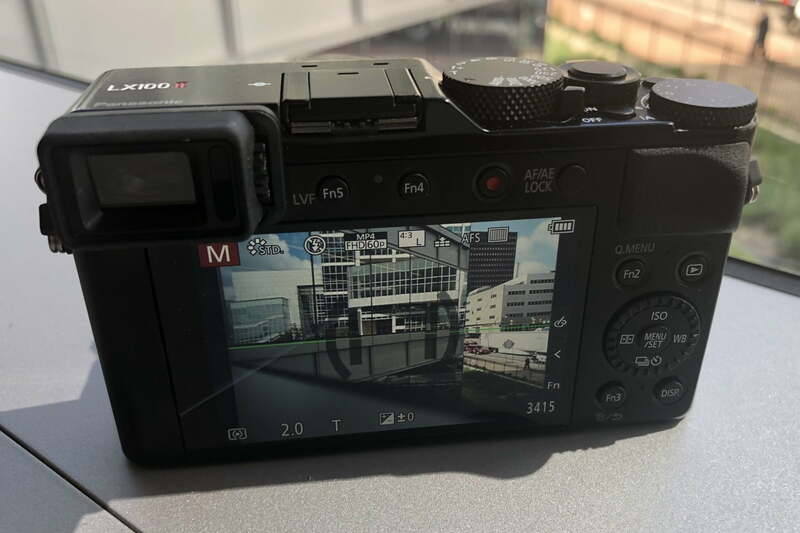 In addition to the white-balance bracketing seen on its predecessor, the LX100 II includes aperture and focus bracketing, so you can ensure you get just the shot you need with a single press of the shutter. The exposure compensation options have also been increased to plus-or-minus 5, a bump up from the plus-or-minus 3 on the LX100. The 2,764-dot equivalent electronic viewfinder (EVF) is the same. The LCD monitor, however, gets a bit of an upgrade; it’s the same 3-inch size, but resolution has been bumped to 1,204K dots, up from 921K on the LX100. In addition to the Wi-Fi and NFC of its predecessor, the LX100 II adds Bluetooth 4.2 for an always-on connectivity. When paired with Panasonic’s accompanying smartphone app, you can remotely trigger the camera using Bluetooth. Wi-Fi is still required for live view, however. 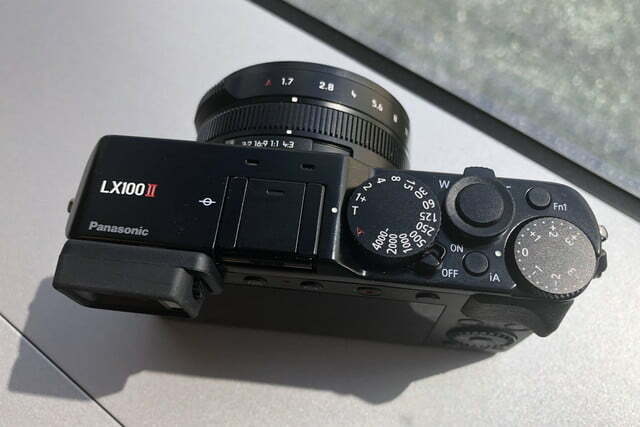 Panasonic says the LX100 II is rated for 340 shots per battery when fully charged — a decrease of 10 shots compared to the LX100. Thankfully, you can now charge the LX100 Mark II via USB, making it easier to fill back up on the fly. 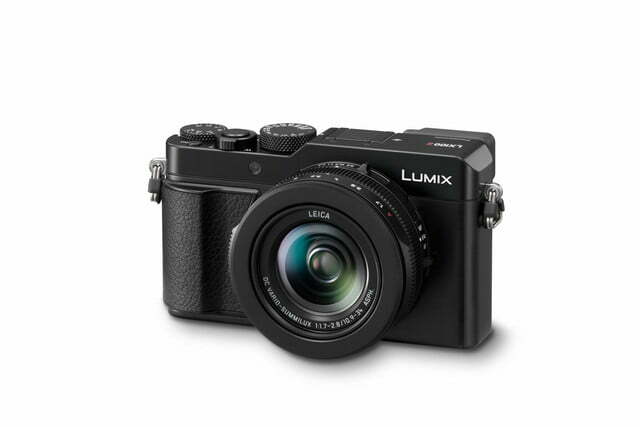 The Panasonic LX100 II is set to ship in October for $999 bundled with the Panasonic GN7 or GN10 external flash unit.